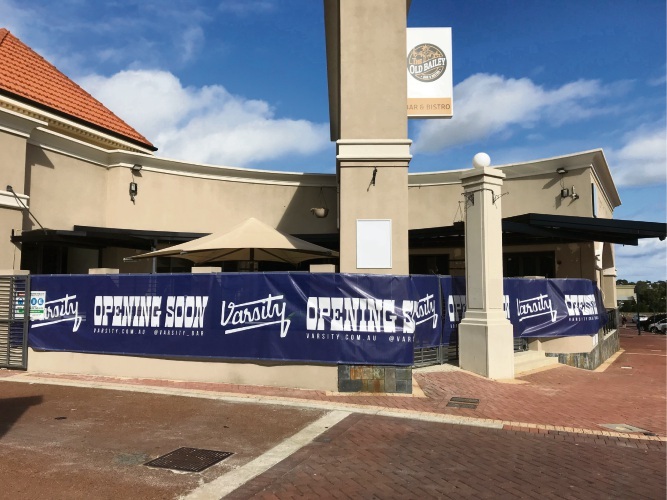 Varsity Bar is under construction at the former Old Bailey site in Joondalup. POPULAR American college-themed sports bar Varsity Bar is set to open its doors in Joondalup next week. First opening in Nedlands in 2013, the Joondalup venue, which takes over the Old Bailey site, will be the fifth Varsity for owners Matt Pound, Ben Maher and Fabian Bucher. Mr Maher said the trio had been following the universities with its Nedlands bar near UWA and its second Waterford location in Karawara near Curtin University, as well as the “hole-in-the-wall” sister shop Varsity Burgers in Northbridge. “Joondalup was the next logical progression,” he said. He said though the structure of the building remained the same, they did not want to be remembered as the Old Bailey. “It’s a new day,” he said. Mr Pound said the idea for Varsity Bar was built on the “inviting atmosphere for all ages” that he experienced when visiting sports bars in the US. “We have built a fun American sports bar that has lots of themes we can play on to keep it interesting,” he said. This includes different mascots with the eagle at Nedlands, alligator at Waterford and the new one yet to be announced. He said they wanted the “food offering to be more of a drawcard than drinking”. “It’s all about well-priced American food that is good for families,” he said. Though Varsity is known for its burgers, it also offers a full menu including pizzas, subs, hotdogs and salads. Fresh from opening their third bar location in Morley, Mr Pound said Joondalup was the “jewel in the crown”. He said the feedback since announcing the northern location on Facebook had been “incredible” and they were excited to open. “We’ve done it a couple of times now so we know what to expect but anything can pop up no matter how organised you are,” he said. 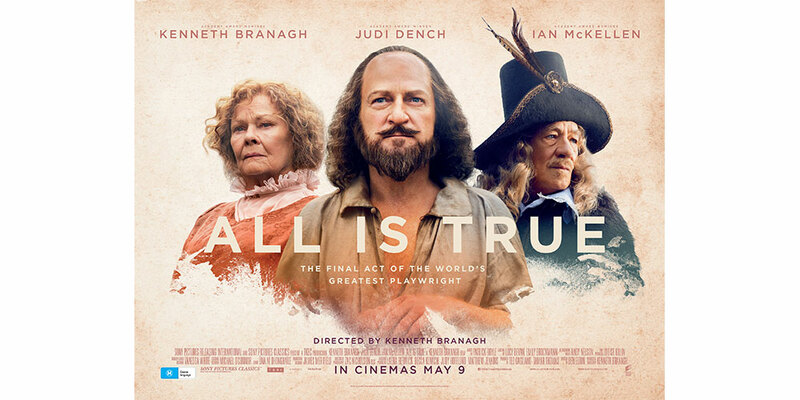 He said taking over from the Old Bailey was “huge”. “We’re excited for the opportunity to be able to provide what people have been asking for,” he said. “This style of tavern offering is the point of difference. Varsity Bar will be open from 11am for lunch and dinner every day of the week, with a quiz night on Mondays. They are also looking to get a special licence to allow them to open “at odd times” for special sporting events including the FIFA World Cup.